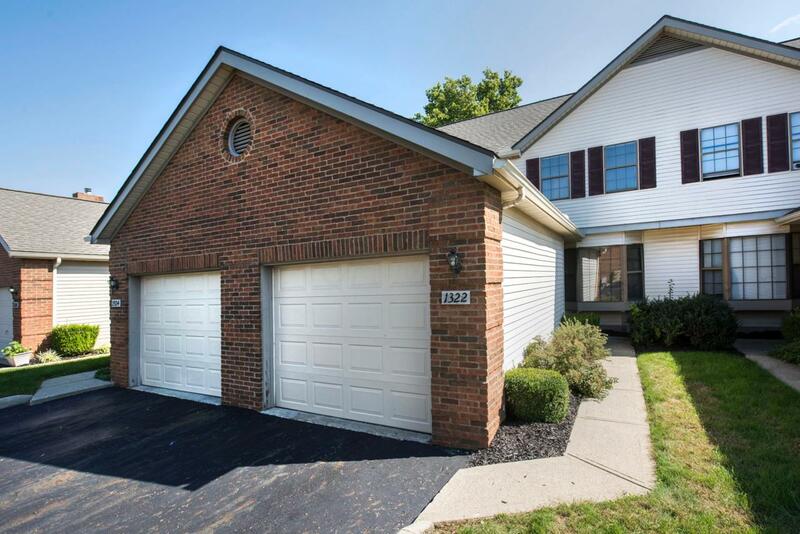 Carefree living fro under $140k in Pickerington Schools. 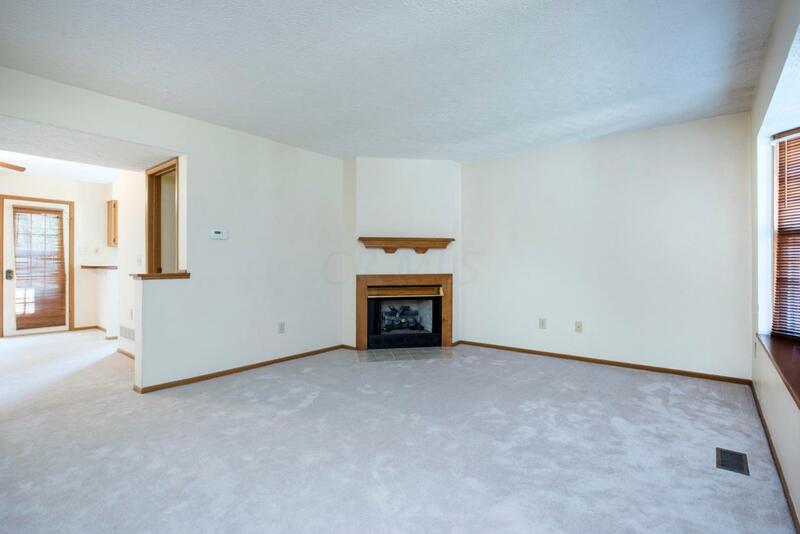 Move in ready, over 1700 sq ft of finished living space in this 2 BR, 2 1/2 BA townhome/condo with finished rec room in lower level (bath rough in) and 1 car attached garage. Large great room with corner gas fireplace, well appointed kitchen with all appliances, 2 owner's suites with full bath & closets, 2nd floor laundry. 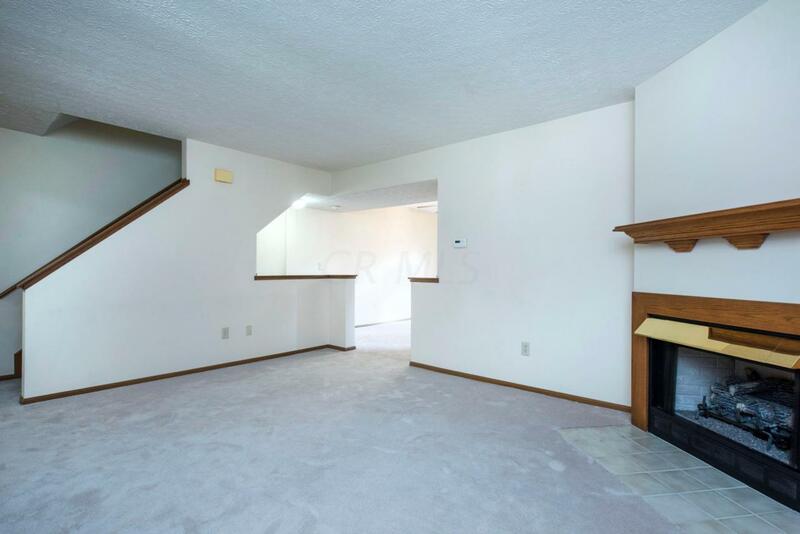 Newer HVAC system, some new carpet and paint, ceiling fans, french doors lead to nice private concrete patio. Nice large open and fenced, green space with no neighbors behind condo. 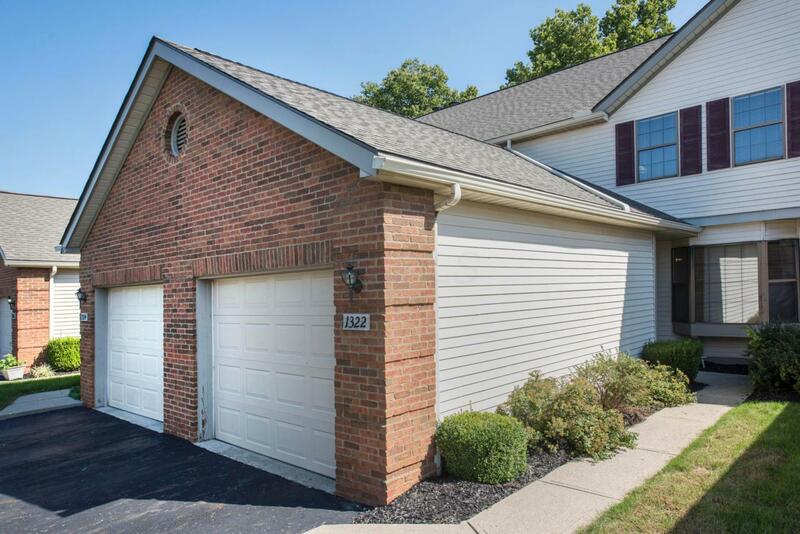 Great quiet neighborhood and walking distance clubhouse, pool, hot tub & tennis courts. Close to shopping, restaurants, hospitals, entertainment and more.